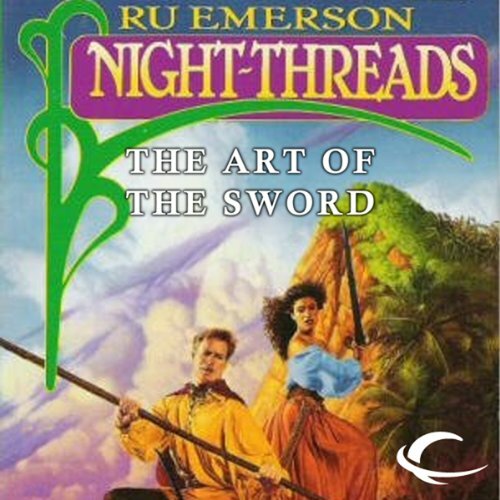 ©1994 Ru Emerson (P)2012 Audible, Inc.
Like the entire series but really dislike the multiple readers. I lose the coherence of the characters. I would recommend it to anyone that likes fantasy with the above caveat. Yes, individually the readers were fine. Would you listen to The Art of the Sword again? Why? Enjoy this series in general. I have enjoyed Ru Emerson's books for many years. This series has been a favorite for years.